Home › Events › 2 year anniversary party! 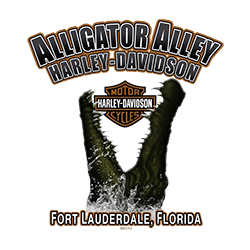 we are celebrating 2 years of Alligator Alley H-D!! 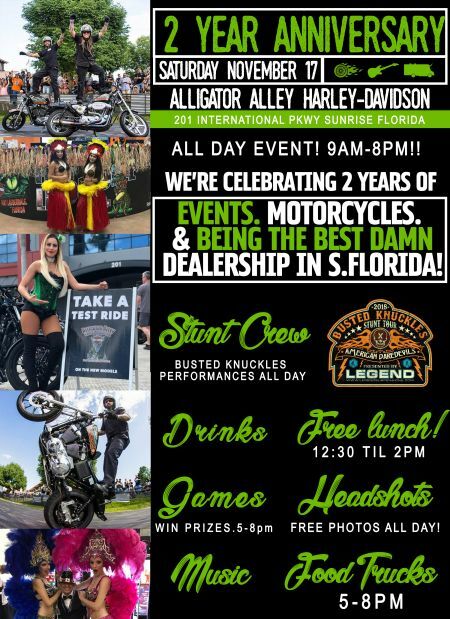 Food, drinks, music, Busted Knuckles Stunt crew & more! This is an all day event that you WONT want to miss!